It’s my pleasure to introduce Gary Tiedemann, who’ll be graciously lending his voice talents to BURIAL GROUND. His audition was amazing and I have no doubt he’ll prove an amazing guide into the most dangerous unexplored jungles of Peru. Gary Tiedemann is a Chicago/LA based actor. In Chicago, Gary studied improvisation and did funny things at The Second City, iO, Comedy Sportz, and The Annoyance theatres. 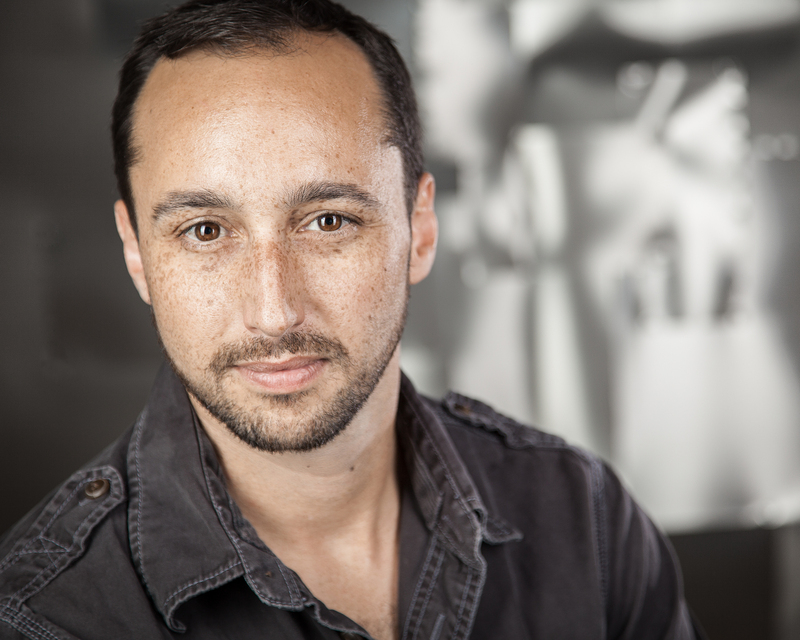 As a founding ensemble member of The New Colony, Gary has either performed in, designed sound, or helped hang something for most of the company’s productions. Recent performances with The New Colony include: B-Side Studio, Psychonaut Librarians, FRAT, Pancake Breakfast, That Sordid Little Story, Hearts Full of Blood. Sound Design Credits: ReWilding Genius, 5 Lesbians Eating a Quiche, Bearsuit of Happiness, 11:11, Tupperware: An American Musical Fable. Gary has been heard in numerous television, radio, interactive, and animated projects. Recent VO credits: La Quinta Inn, McDonalds, Northern Tool and Equipment, Dunkin’ Donuts, Discovery Education, AAA Roadside Assistance, TedX/Ted Talks, Kelloggs Pop Tarts, Coors Light. In June 2014, Gary will be heard Ubisoft’s Watch_Dogs. This entry was posted on July 20, 2014 by evilanche. It was filed under Uncategorized .